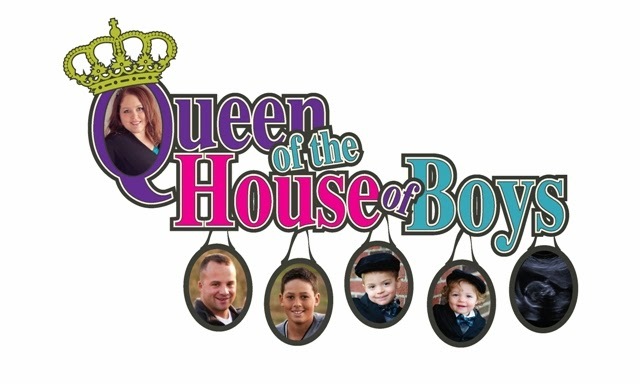 The Queen of the House of Boys, aka Janelle, is a Christian woman in Iowa who wears many hats. All the time she is wife to James, and mother to her 3 boys...Xavier who is 14, River who is 5, and Harrison who is 2. James & Janelle own a cleaning and restorations business called Integrity Cleaning and Restoration, based out of Newton, IA. She is a pastor's wife. She is also retail store owner of Mama's Happy Space....an occasional store for home decor, vintage finds, re-purposed creations, handmade fancy aprons, handmade doll clothes for American Girl dolls, gourmet cooking oils, vinegars, etc. Janelle also has an etsy shop for her aprons and doll clothing. She is a community leader for several online groups. One group is a support group for moms of teens based on the book "Desperate: Hope for the Mom Who Needs to Breathe". The other group is a support group for women going through the journey of losing weight. This group is based on the eBook "100 Pound Loser" written by Jessica Heights. Bringing people together is one of Janelle's many gifts, whether it is an online support group, or organizing mentors for all of the new families in her children's school. "I just love to see people make connections!" 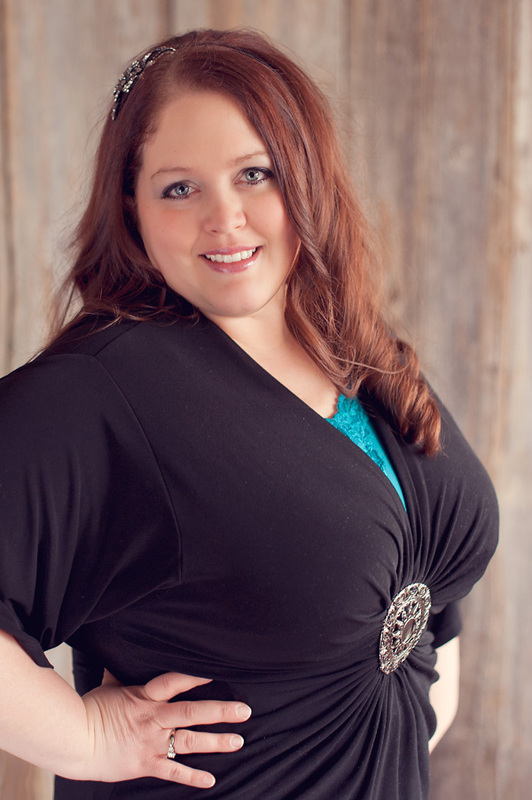 Janelle loves to throw extravagant parties or simple get-togethers. Decorating and cooking are her loves. Learning about the true meaning of hospitality according to what the Bible has to teach is a passion of hers. Cleaning is her nemesis. Raw, relate-able truthful writing is what you will find when reading the Queen's blog. Janelle likes to tear down walls between women and for people to see truth, she even revealed her weight to the world in her Weight Loss Rollercoaster section. Janelle also sings on the praise band at her church. Janelle is available to review products and services via her blog. She will always give 100% honest opinions of the products or services. She reserves the right to refuse reviews on products that do not line up with her personal and moral values. Please email her at queenofthehouseofboys@gmail.com to arrange a review. Areas of particular interest have to do with cooking, decorating, raising children...especially boys, restaurants, and traveling.